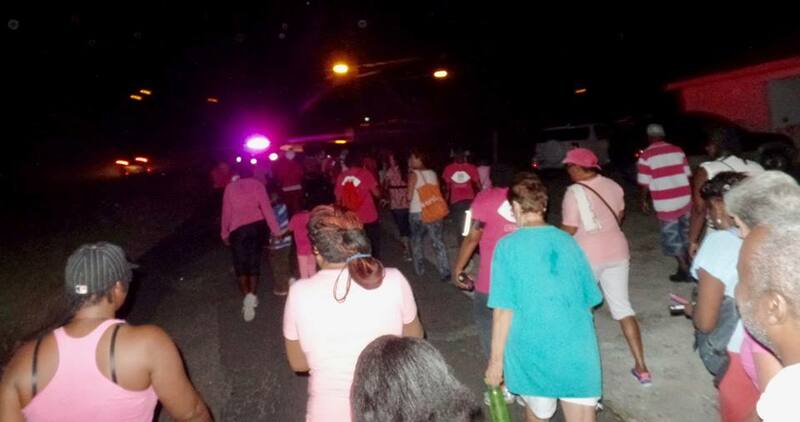 The Pink Ribbon Charity on island is expressing thanks to everyone who made their recent fundraising walk a success. According to Nurse Brenda Daley, the coordinator of the charity, this year’s walk and other fundraising activities raised $6309.45. Through out the year, the charity held base sales, barbecues and other activities to build up the fund. 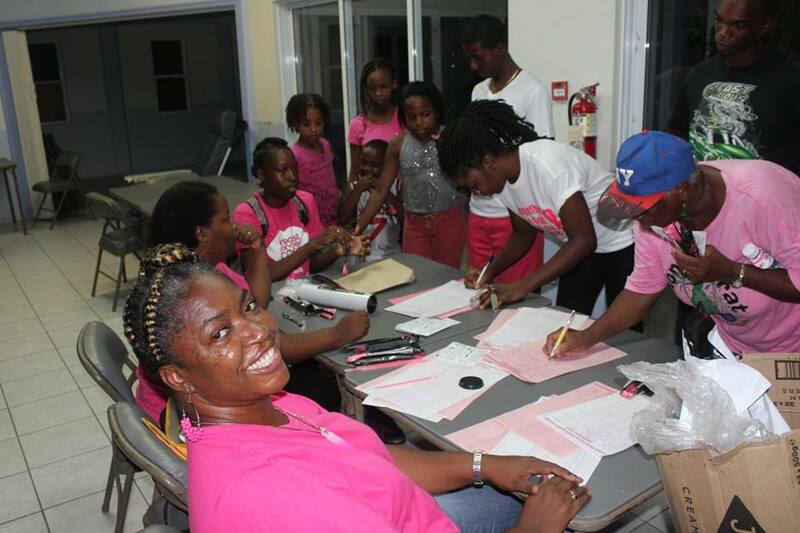 The money is used annually to help women on island travel to Antigua to get mammograms. The Pink Ribbon initiative was created by Sonographer Sonia Charles in 2009. Since then more than 200 women have benefited from the effort. Charles said via ZJB Radio that there are 110 women on the waiting list who want to get mammograms. However, the lack of a ferry is making this impossible. The ferry allows more women to travel and at a reduced price. The charity also has an arrangement with Belmont Clinic in Antigua, which does the tests at a special rate for those who have accessed the fund. The 2016 Pink Ribbon Walk is an annual event to raise funds for the women to be able to get mammograms. Nurse Daley encouraged women to continue doing self examinations of their breasts, adding that prevention was still better than needing a cure. Women are being asked to reduce stress, eat more healthily and get adequate rest. On November 30, the charity will host a dinner at Olveston House, to continue fundraising. Tickets are $70 and available from charity members.